Aanand Kumar confirms the release of Super 30 on 25th January, 2019! Super 30 had been in an uncomfortable position lately as director Vikas Bahl left the team being accused of sexual misconduct during the #MeToo movement. So post that, the team was searching for a directorial replacement, and reportedly Kabir Khan was roped in for the job. 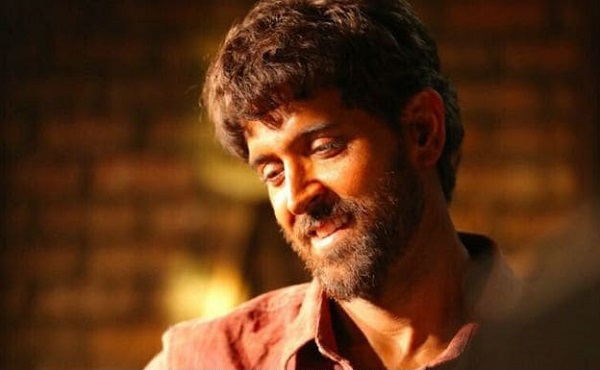 But again, reports buzzed that the Super 30 team might not need a director’s work because the film is almost ready and the only thing needed to be done is the sound mixing after the background score is added. Due to all these reports, Super 30 was rumored to be pushed from the initial release date of 25th January to March. The buzz now is that Super 30 team is planning the marketing and publicity. Aanand Kumar and Hrithik Roshan (who plays Aanand Kumar) will tour multiple cities and towns for the promotion. Reportedly, director Vikas Bahl would not be a part of the promotional tour.